The Roleplaying Association "Orkerhulen" was founded February 2010. Currently the association has 9 active members. All members are people who are dedicated to RPG and specially Dungeons & Dragons. 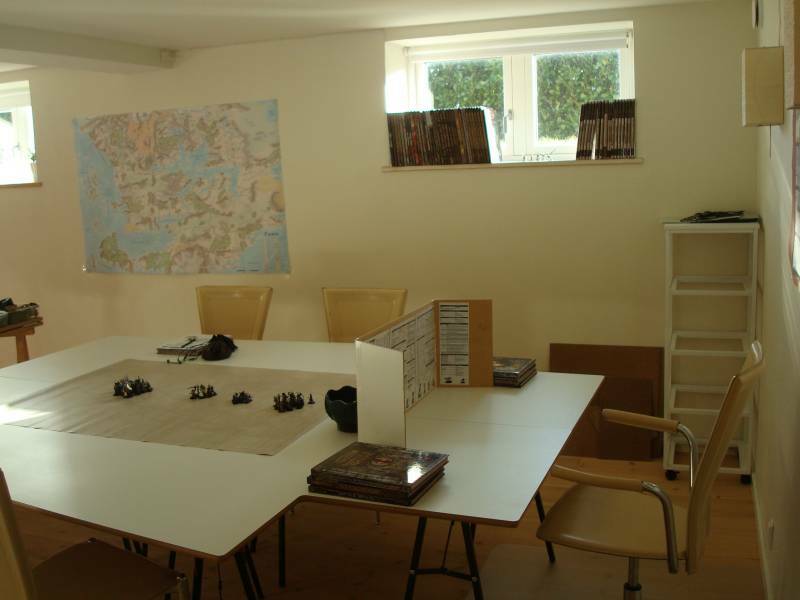 The majority of the members have a huge experience and a track record for more than 20+ years in playing various RPG systems, though D&D has been the primare prefered system. 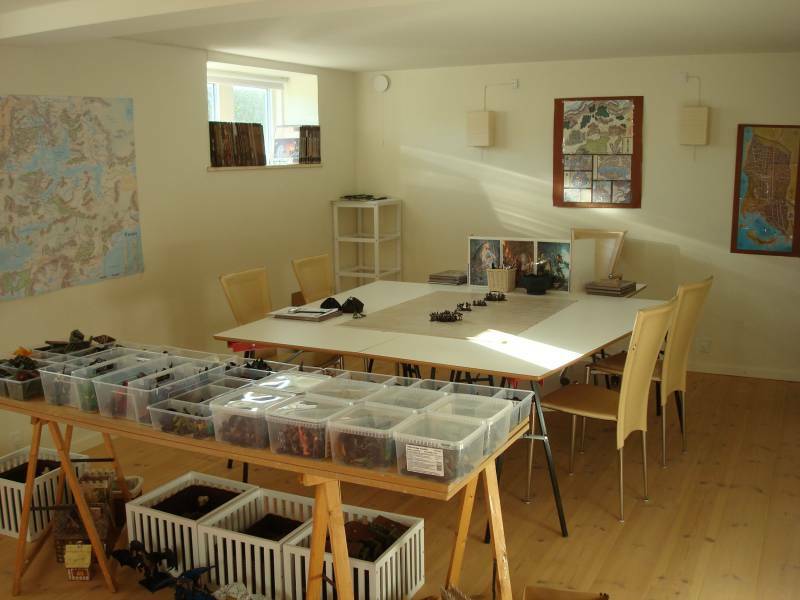 Many members has played RPG since the 1980's where the Red D&D Basic set was released for sale in Europe. All members are 35+ years old and we are all are located in Copenhagen and Eastern part of Jutland. in a car accident 1. april 2011 only 37 years old.